Why smarter? Because it’s what you really want from your pest solutions provider. Sure, it’s possible to get rid of pests cheaply by simply (1) over-applying inexpensive, but caustic, chemicals in and around your home and place of business or (2) using other harmful, out-dated pest exterminating techniques to solve the problem. But one thing we’ve learned through our forty-plus years in the business: cheaper isn’t always smarter. Why? Because even though you might get to save some money upfront, you rarely solve the problem fully. Not only that, you can create unintended consequences of over-exposing your family, your pets, and your guests to pest control agents that, in ill-advised quantities, might not be good for them. We’ve seen this happen too many times and we don’t want this to happen to you. The environment you live in and work in is unique with particular issues that must be identified and dealt with skillfully. Rarely does a cheaper, “one-size-fits-all” pest solution take care of the problem properly. A skilled pest solutions technician is needed: a technician so experienced and so well trained that he or she has earned the right to wear the Gregory shield. You want to enjoy your environment free from unhealthy, distracting pests. Did you know you can accomplish this without declaring war on nature? 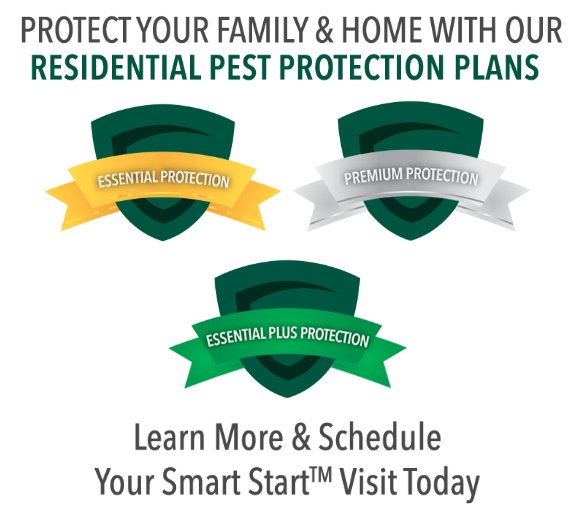 Gregory offers smarter pest solutions. Let nature enjoy its world while we enjoy ours.